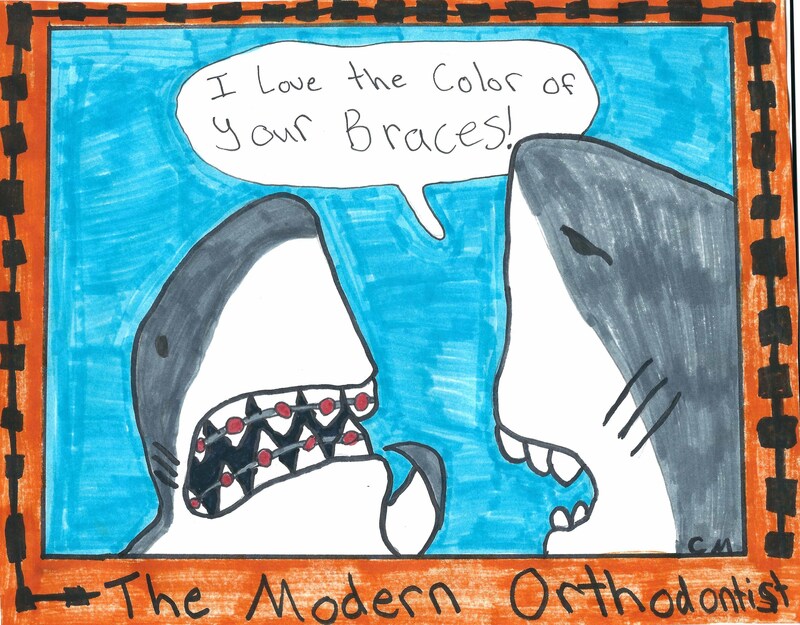 Six student artists from the Battle Ground Public Schools district had their submissions selected as winners or honorable mentions in The Modern Orthodontist's annual calendar design contest. 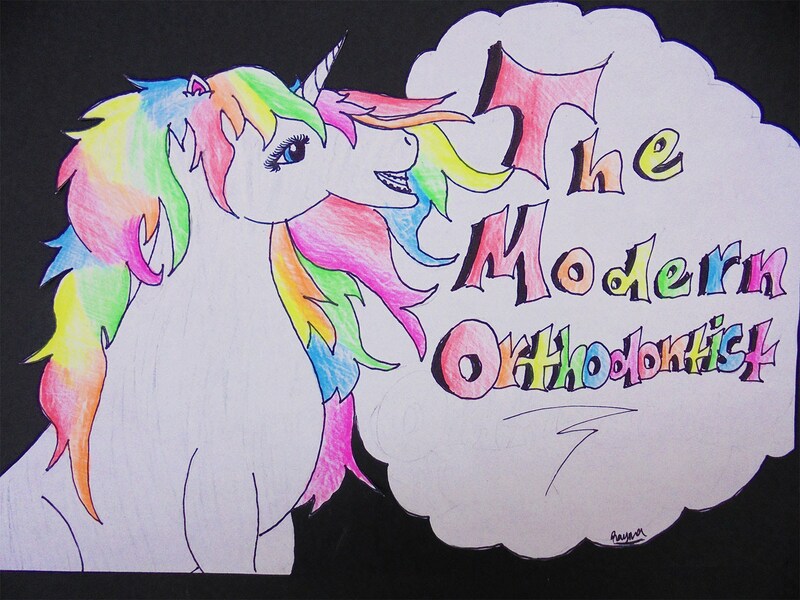 Participating students submitted their "Animals with Braces" designs. The contest is open to student artists ages 5 - 18 who are residents of Clark County. 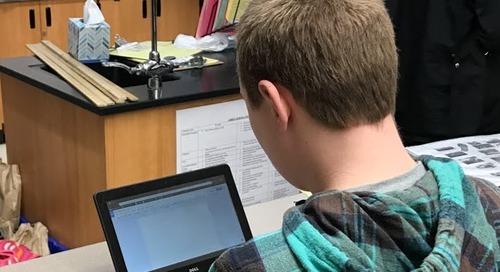 Laurin Middle School had three students selected as winners, while Tukes Valley Middle had two more winners and one honorable mention. 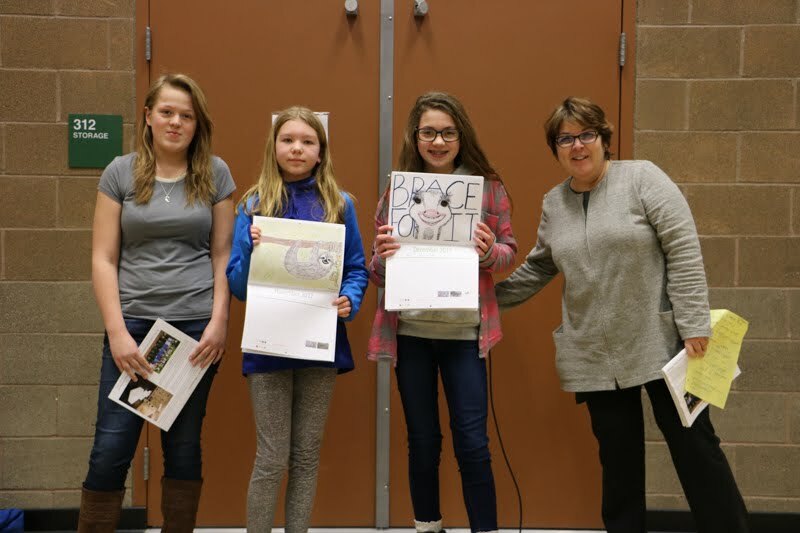 In addition to the honor of being published artists at just age 13, each winning entry won a $25.00 gift card for art supplies as well as a 2017 calendar for each of their art classmates. Those who received honorable mention had their artwork published in a smaller space within the calendar. 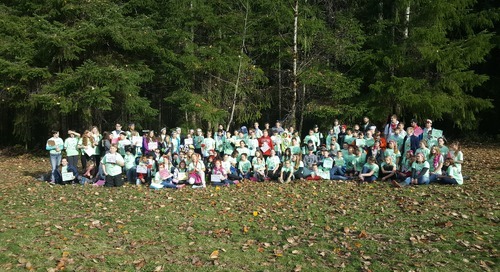 "The art work these students send in every year is amazing, and we struggled to pick just twelve winners," said Vicki Coleman, marketing coordinator at The Modern Orthodontist. "After we finally reached our decision, we were excited to share the love and recognize the winners!"